There’s no denying that online gambling is fun. A quick search on Google will reveal tips on how to succeed in specific games and how to avoid the common pitfalls. What is rarely discussed, however, is just how addictive playing blackjack, roulette, or slots over the internet can be. It’s always a personal choice to gamble online but you should know when to draw the line. In the most extreme of cases, gambling has been known to cause personal troubles and relationship issues. Marriages have ended due to a spouse’s gambling addiction and people have lost their jobs because they preferred to throw away money than show up at work or worse, use company resources to fund their addiction. This post isn’t meant to be a downer, but a reminder to keep a check on yourself or anyone you know who likes to wager a bet or two on the internet. While it’s definitely exciting to win some money, it takes a whole lot of effort to not throw that away in just one sitting. So the question now is, how can you keep gambling as a hobby while also making sure that it remains at a healthy level? It’s not that difficult to get into gambling, especially on the internet. There are just way too many online casinos available that someone who wants to try it out will be left feeling overwhelmed. The good news is that there are gambling review sites that can be consulted before making a decision. Once a decision has been made, usually there’s no turning back. However, some may not like being asked to go through many hoops jus to play one single game. With this being the internet, there is always a solution. 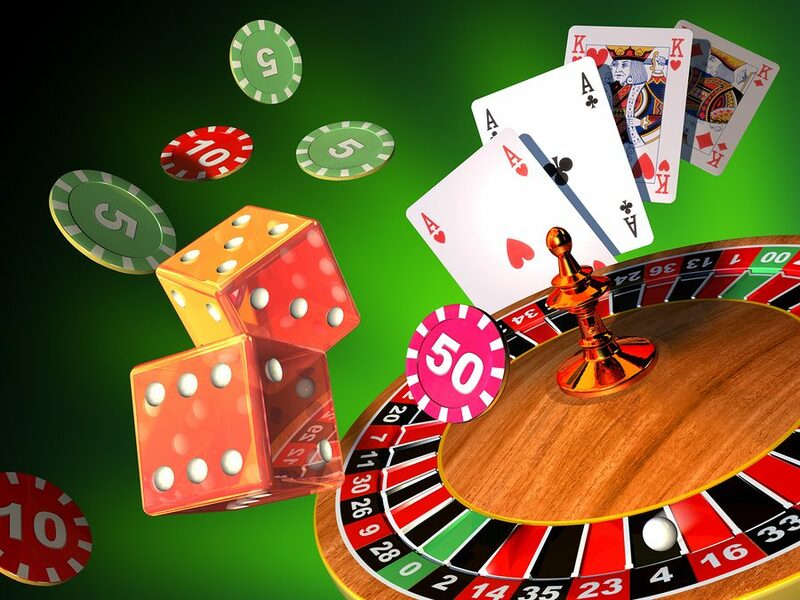 And this particular kind of problem can be solved by no account casinos that let you play without going through registrations and other related processes. Since this kind of convenience can lead to the formation of a gambling habit, it’s best to keep a journal to keep track of your thoughts and feelings. Doing this allows you to see a pattern, which you can use to prevent your gambling from becoming an unhealthy activity. Knowing when and why you gamble is crucial in not allowing your hobby to progress into a gambling addiction. Since keeping a journal is not for everyone, you can choose you own way of keeping a log of your gambling activity; there are digital tools available like a notepad app that you can download on your smartphone. Temptation is a tricky thing. You can easily give in to it or you can easily avoid it. It’s in the nature of every human being to desire something, and the urge to give in is stronger when money is the thing you are being tempted by. However, this can be avoided when you set goals. For instance, you can decide on the amount you are willing to spend before getting into a game. It wouldn’t make sense to use up every single dollar you have just to get a spot at a poker table. Stick to what is reasonable and try to get better at every game. Always keep in mind that the goal is to win money, not throw it all away. Gambling can indeed sharpen the mind what with all the thinking you have to do. However, it can’t be denied that winning can produce such a high that is difficult to come down from. This can lead you to keep on betting until such a time that you lose all your money. Setting a goal can prevent you from causing further damage to your finances. Another way to take your mind of gambling for a night or two is to find other hobbies that interest you. You can head over to your local bookshop to find an interesting read. You can also pick a television series that you’ve been meaning to see and set some time to watch a couple of episodes – this can be rather addicting as well but at least you’re not constantly throwing money at it. It doesn’t take a whole lot of effort to get into online casinos but once you’re addicted, it’s a bit difficult to turn back. Being addicted to gambling can cause serious problems in your personal life and can even wreck relationships. While no one is stopping you from wanting to try a hand at online slots, always keep in mind to set limits so you don’t go down the wrong path.